What Is The Alchemy of Creative Genius? What makes geniuses different from the rest of us? What is the difference between prodigy and genius? Are geniuses born or made? What is creative vision and where does it come from? What are the secrets of talent? And why do great creators seem to have so many oppositions in their personalities and thinking? 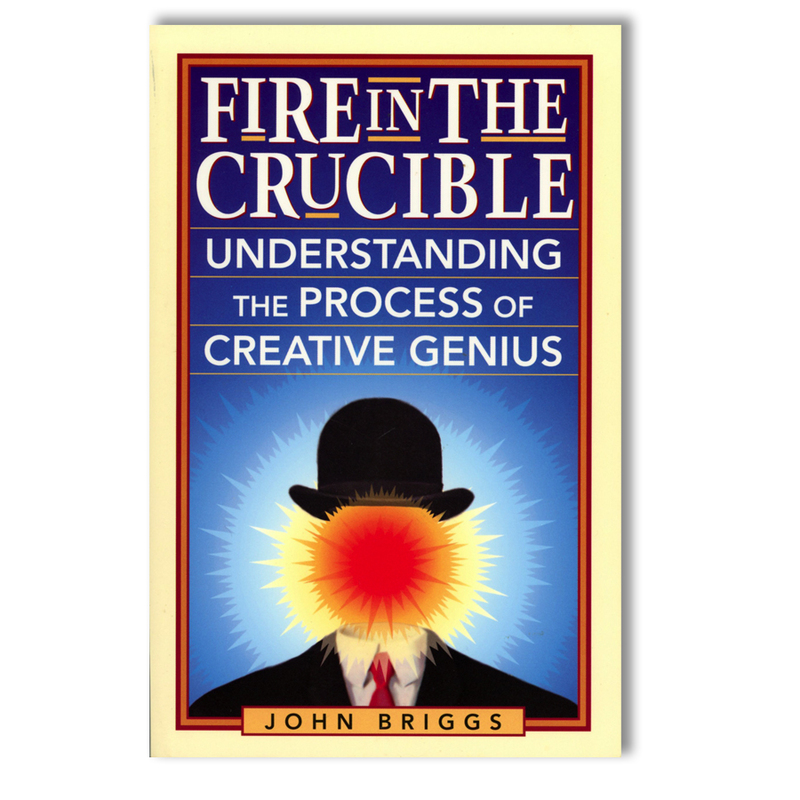 In this mind-expanding investigation of creativity, Professor Briggs reveals that there is no special trait of genius. Geniuses are not necessarily smarter or more talented than other people, but they give their attention to subtle nuances, contradictory feelings, and perceptions that others experience and ignore. By focusing on sensory nuances, geniuses create themselves as they create their work. 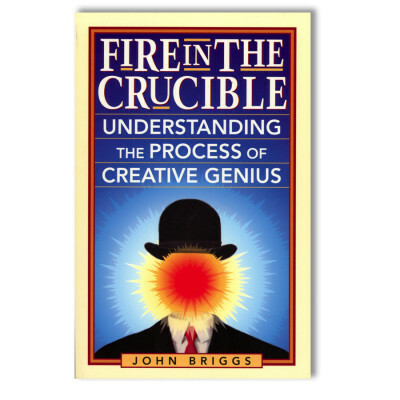 “In asking about creativity,” he writes, “we are really asking about what is best, what is deepest in life.” Fire in the Crucible draws the reader into an eye-opening journey through the inner workings of some of the greatest creative minds of all times — and allows us to more deeply understand the nature of the creativity in our own lives and work.